Successful change first builds awareness and desire, and then knowledge. Once individuals have the knowledge to change, they must move through the final milestones of ADKAR, ability and reinforcement. Organizations have a long and rich history with delivering training, and many even have an entire department dedicated to training with specialists that focus on education. However, training is not the only way to develop knowledge. 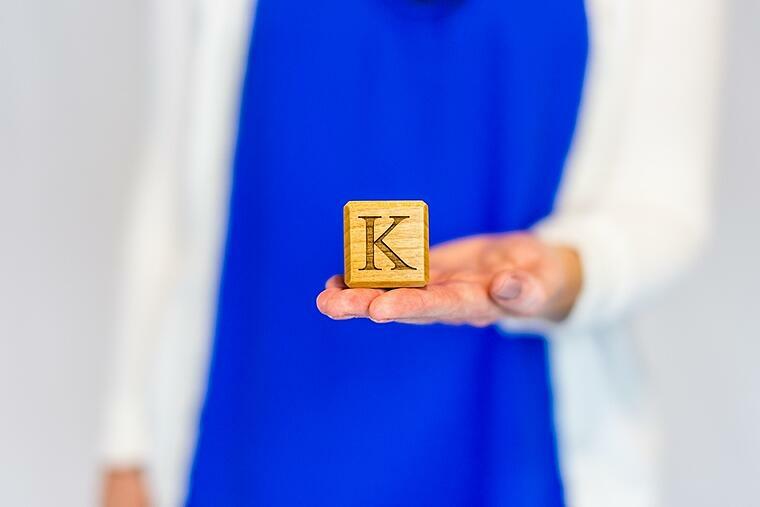 From a change management perspective, there are two distinct types of knowledge. The first is knowledge on how to change (what to do during the transition), and the second is knowledge on how to perform effectively in the future state (knowledge on the ultimate skills and behaviors needed to support the change). In practice, both of these types of knowledge may be integrated and addressed with a single plan, but as you are documenting and developing training requirements it is important to consider both of these aspects. Remember, however, that knowledge is only effective when the individual already has awareness and desire. Each of us has been to a training program where we were not sure why we were there in the first place. Without awareness and desire, you cannot effectively create the knowledge that is necessary for a successful change. 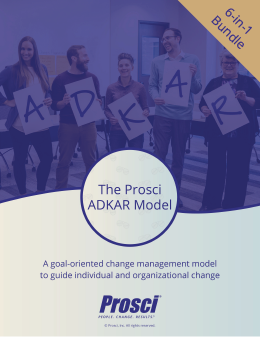 Without a holistic model for individual change, like the ADKAR Model, teams can easily fall into the trap of simply sending employees to training when a change is being introduced. This rarely drives successful change and can often have negative and lasting impacts on the employees that must bring a change to life in their day-to-day work. Training is critical, but it must occur in the context of all five milestones of individual change.